The glorious Mayan civilization is going through turbulent times. Food is scarce and the gods are merciless. Taking advantage of this chaos, a fifth player came out of the shadows, ready to do anything to dominate. 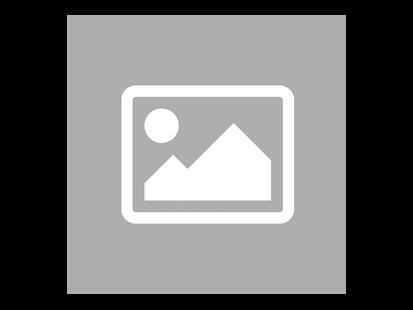 Become the leader of your own tribe: start the game with your own special ability among 10 different abilities and use it to best meet the needs of your people. Now the gods are addressing you and their messages are transmitted through the voice of the prophets. They announce to each party 3 calamities among 13 that will spread to all civilizations. Anticipate these prophecies as well as possible and you will avoid great disasters to lead your tribe to glory. Be careful this game is an extension of Tzolk'in: Le Calendrier Maya and cannot be played alone. 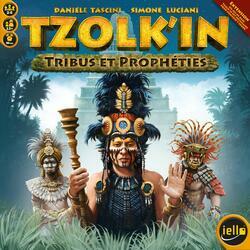 To be able to play it you must have a copy of the game Tzolk'in: Le Calendrier Maya .